Lately I have been reviewing a lot of boutique or micro brands. 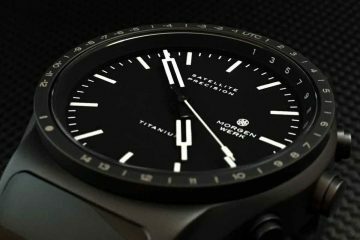 They are all great values for the most part, but today we get to talk about a more mainstream brand; one that is known for their deep divers such as the record-breaking 20,000ft diver. 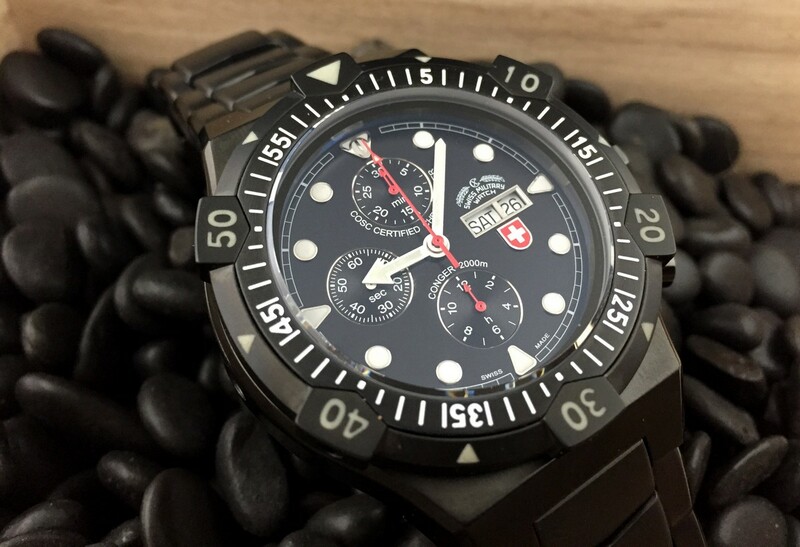 Today, we take a look at the Charmex Swiss Military Conger Nero Auto, in DLC. The Conger Nero Auto is not their deepest dive watch, but still comes in at a respectable 2000 meters, which for many of us watch enthusiasts is overkill to say the least, but it is still nice to know a watch can be built to these standards. The Conger Nero Auto is named after an eel-like predator of the Sea that measures up to 10 feet long and with razor sharp teeth. 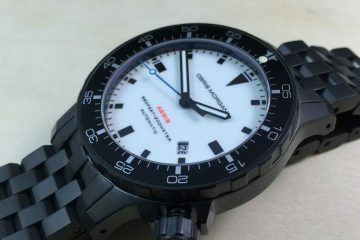 The Conger Nero Auto is limited to 100 pieces, per variation, which includes a black dial, yellow, white and a sunray blue. 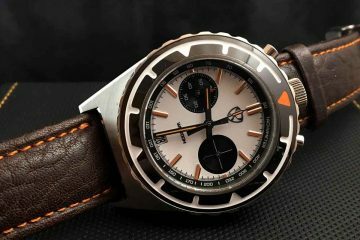 The first thing you need to know about the Charmex Swiss Military Conger is that this is a massive watch. Seriously massive, and chunky. 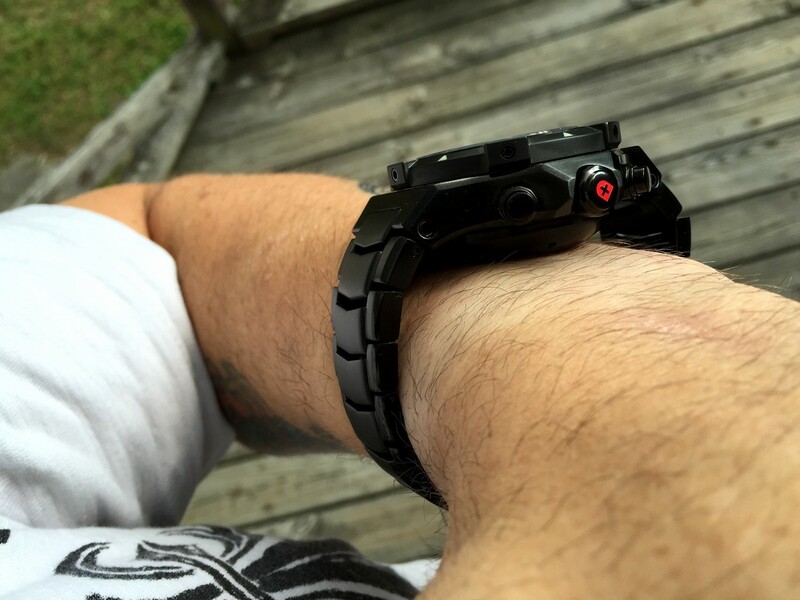 It is definitely not a watch for everyone, and does sit quite high off the wrist due to the bubble case back and the way the bracelet attaches to the case.